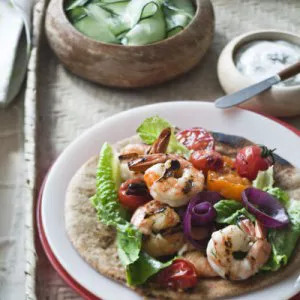 Happy National Shrimp Day! What better time of year to celebrate this tasty crustacean? 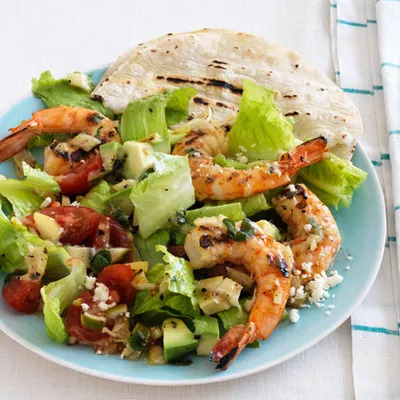 The weather is warm enough for shrimp on the grill, in a picnic salad, or as a party appetizer. 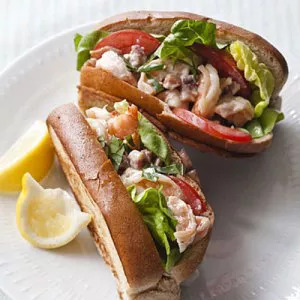 Don’t let the small size fool you, this seafood really pulls its weight in the nutrition department, packing 50% of your daily protein, as well as iron and omega-3s. It's also relatively low in fat and calories. 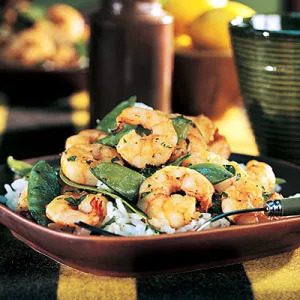 Shrimp cook in a flash and can be easily incorporated into dishes from a variety of global cuisines. 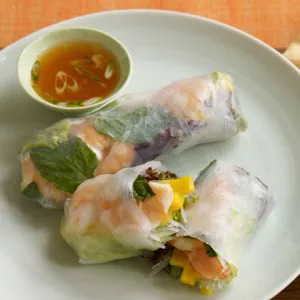 So forget the shrimp cocktail and try one of these internationally inspired recipes today!